After a busy day at school, there’s nothing better than burning off some energy before dinner time. 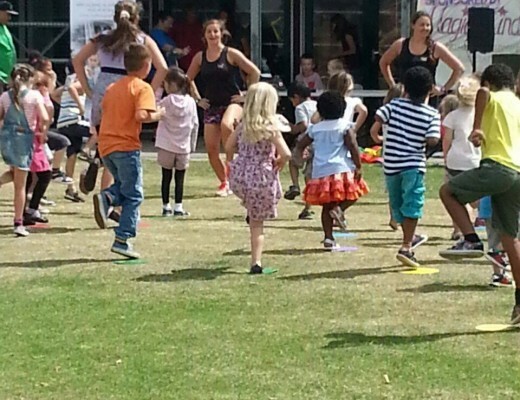 We run Activ8 after school clubs at various schools from Worthing to Chichester, for children aged 4-14. 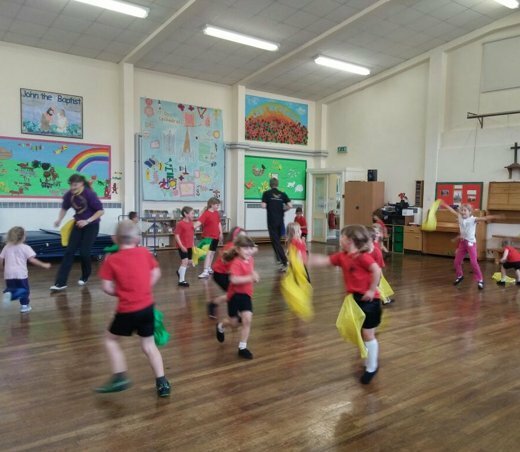 Our clubs not only provide additional care after school, but are packed full of exciting activities that help your child exercise and increase their sporting skills. Children who attend to our clubs will make new friends, have fun and stay active at the same time. 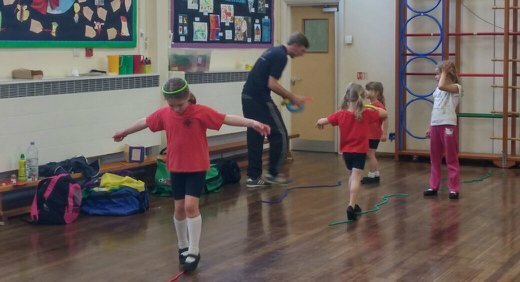 Our clubs include gymnastics, dance, cricket, basketball, football, athletics and loads more – there is an option for everyone. Clubs take place straight after school, so you pick your child up at the end of the club, instead of the end of the school day. Please note that only children from the relevant school can attend the club at this time. The schools that we currently run clubs with are listed below and please contact us for more information or to ask about running a club at your school if we don’t already.